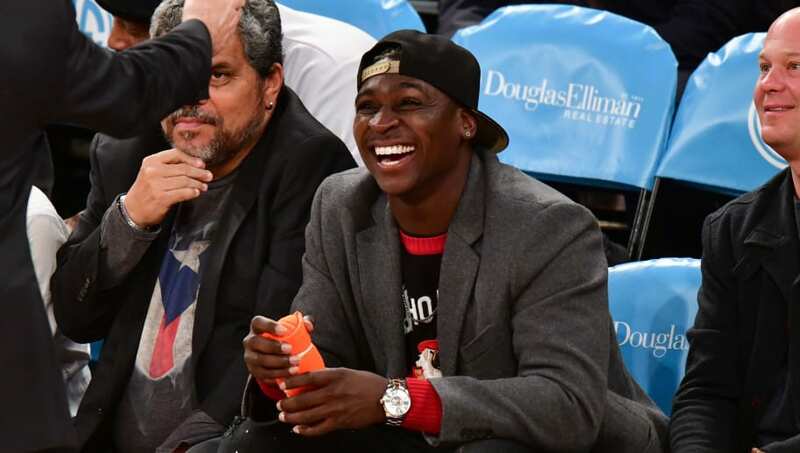 ​Perhaps Didi Gregorius' long ride back from Tommy John surgery isn't so long after all? Generally, all position players who are forced to go through ​TJS rehab on their throwing arms miss nine months or longer, so we expected ​Gregorius to be sidelined into the season's second half. It seems like there's reason to believe his rehab process is on the short end of the spectrum, though? Gregorius announced on Monday as he arrived to Spring Training that he began a throwing program: light tosses from shortstop and some full-strength 60-foot heaves. ​​The ultimate gamer strikes again! Score one for the Yankees' depth. We can't even begin to speculate about when Gregorius intends to return, but we'd rather hear progress from the stalwart defender than be kept in the dark. Though Troy Tulowitzki is entrenched as the starting shortstop for the time being (why??) and DJ LeMahieu provides insurance all over the diamond, this team needs Didi back if they don't plan to add Manny Machado to the picture. Any step forward is a massive one. Well played announcing your progress while signing autographs, too! A fan favorite through-and-through.